Synchronized viewing of the “Lemmy Movie” taking place on December 28th 2017. 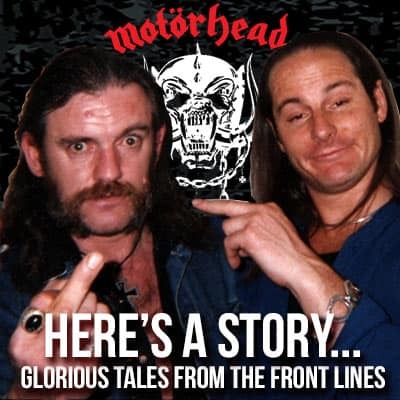 Amplified Ale Works has released its second officially licensed Motörhead IPA, “Live to Win,” in honor of the legendary band and the iconic front man, Lemmy Kilmister. 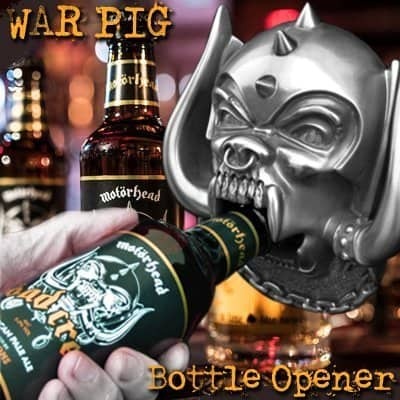 It is the follow up beer to “Born to Lose” IPA the first Motörhead collaboration beer released earlier this year by Amplified Ale Works in San Diego, California…. Motörhead family friend Jake E, vocalist of new Swedish metal band Cyhra has a small part in the new Swedish film “1% The Voice Within”. A film about motorcycle gangs. The film stars David Labrava from Sons Of Anarchy. Jake spotted this awesome bike on set this morning.